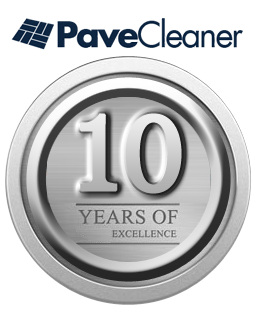 Pave Cleaner LLC Loves All Paved Surfaces! 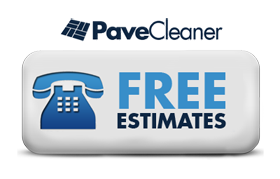 At Pave Cleaner LLC we clean and seal all types of paved surfaces including pavers, flagstone, concrete, exterior tile, slate, stamped concrete and more. 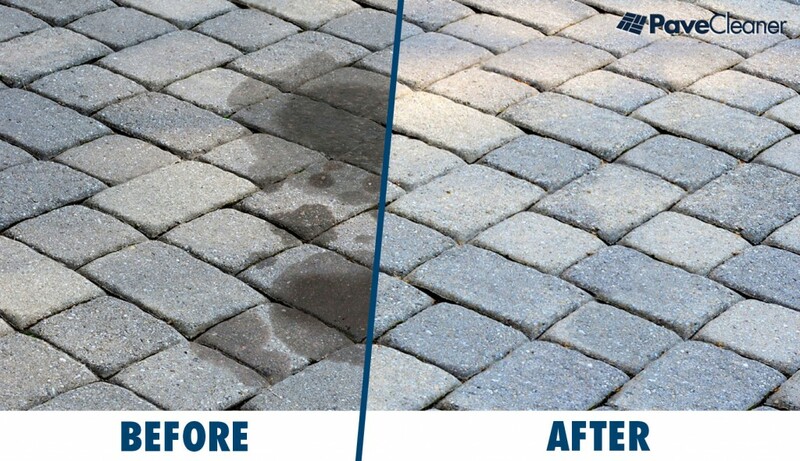 We use A hot pressure washer and A cleaner specifically for each paved surface, and when we say clean, we mean we deep clean every inch of your pavers. Our pave cleaner specialist will brighten your walkway, patio, driveway, parking areas and stepping stones to NEW AGAIN. We pressure wash all types of stains including oil, grease, tar, rust, paint, gum and water stains. 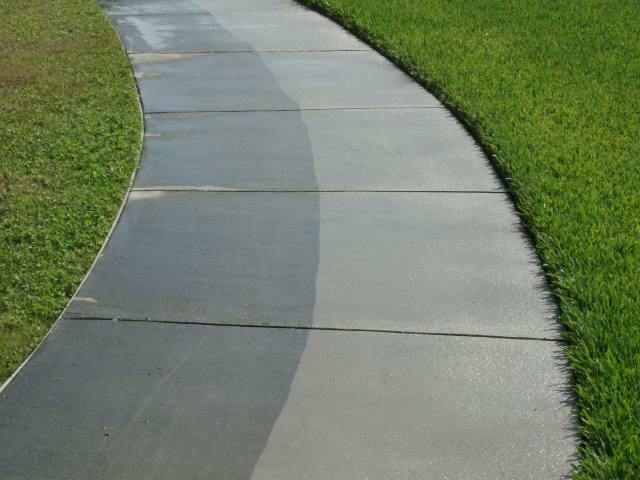 We have cleaned many pavement driveways, sidewalks, curbings, courtyards, retaining walls, and block walls in Arizona. 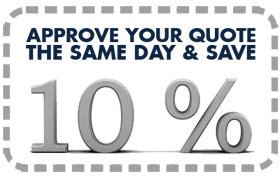 We are a superior cleaning and sealing provider. We provide repairs for sunk cracked or broken paver surfaces. Does your pavement look like this? We Restore All Interlocking Concrete Paver, Travetine Tile, Flagstone and Most Exterior Flooring in Arizona! We Make Pavement Look Great! Enhance the appearance of your hardscape with a sealer that is able to bring out and intensify the natural paver colors. In many cases, the change can be quite a dramatic improvement. Sealing pavers creates a surface that improves maintenance efforts by making it faster and easier to clean. Sealed surfaces can be wiped down with a mild detergent or pressure washed to remove any spills, dirt and debris. Sealed surfaces are more resistant to undesired stains such as oil, food and drink spills, etc. Some sealers also may protect against salts, acids, and other corrosive substances. A UV-rated sealer will not yellow as it protects the paver colors from fading under a constant barrage of harmful sunlight. Many sealers can reinforce pavement integrity by stabilizing joint sand which also deters weed growth and insect activity such as ant hills. The same sealer used on your pavers can also be used on other areas in your hardscape including concrete, exposed aggregate, stone, etc. We Can Remove Gum & Paint! 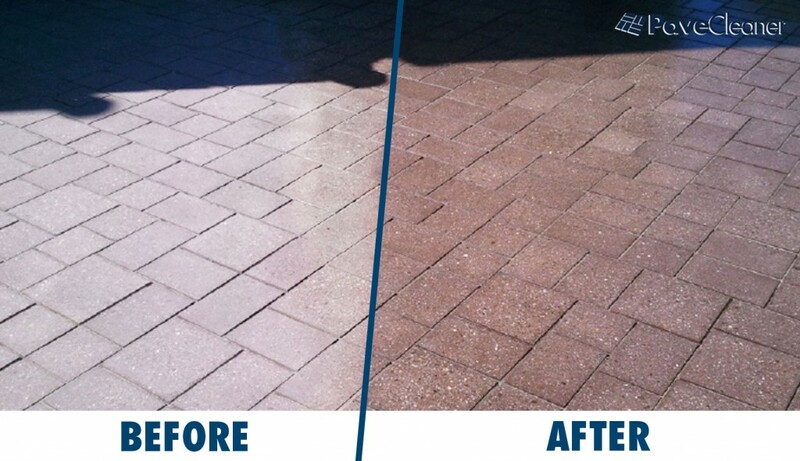 The #1 Paver Cleaning & Sealing Company - 602.388.3376 Get A Quote Now!